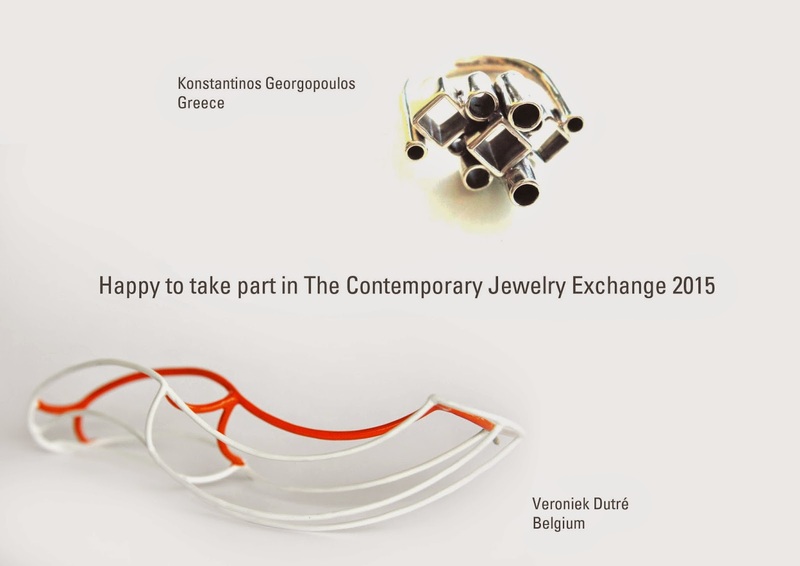 I'm taking part in this year's "The Contemporary Jewelry Exchange", an initiative of Olga Raben. It is an art project where artists from all over the world, are paired and asked to create a unique contemporary piece of jewelry for each other. I have been paired with Kostas Georgopoulos, a Greek jewellery designer. We have one month left to create and exchange pieces, exciting! you are amazing! i love everything.Aurate designs eye catching contemporary jewelrykeeping the diverse women of New York in mind.